The American Veterinary medical Association (AVMA) estimates that 70% of cats will have dental disease by the time they are 3 years old. 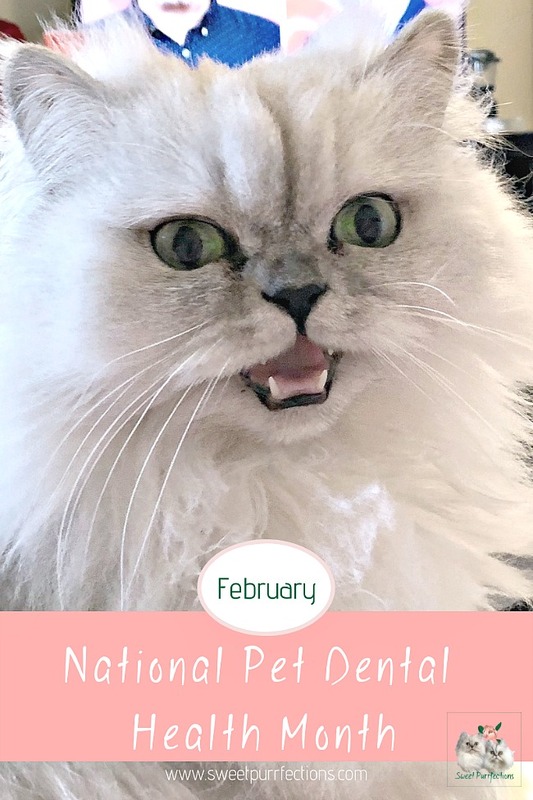 February is National Pet Dental Health Month and it's the time to share information about the importance of year-round dental health care for your felines. 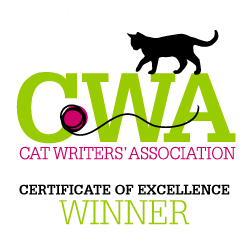 "Adult cats have thirty teeth, two fewer teeth than humans and twelve fewer than dogs. The teeth serve the specialized function of biting, tearing, slicing, cutting, and shredding. A cat does not have teeth for grinding" (Ramona D. Marek, Cats for the GENIUS). Cats use their mouths for all sorts of activities: eating, hunting, play, defense, and grooming. Subsequently, their teeth are exposed to many different materials and can develop various forms of dental disease over time. Dental disease is the most common medical diagnosis in cats and can lead to heart, liver and kidney disease. 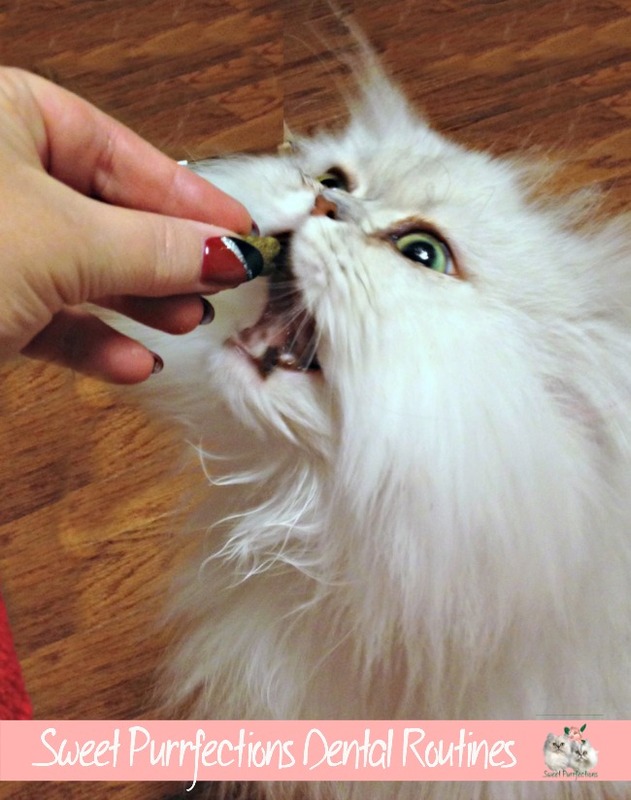 Providing proper dental care will improve your cat’s overall health and well-being. Jessica Vogelsang, DVM, identifies eight common dental problems cats may experience. Periodontal disease - Periodontal disease is the number one medical condition diagnosed in cats - more than weight problems, kidney disease, or any of the other issues normally associated with felines. 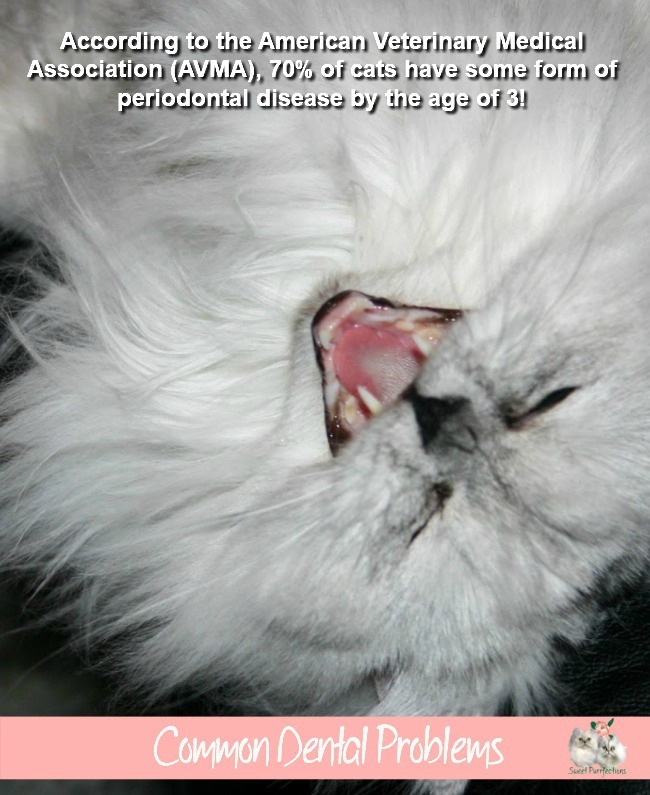 Most cats have some degree of periodontal disease by the age of three. Unfortunately, we often miss the subtle signs when it is early and easily treatable. Periodontal disease begins as a buildup of plaque and tartar on the tooth. Over time, as the plaque spreads below the gumline, it leads to inflammation, infection, and tooth loss. Cancer - Cancer of the oral cavity is the fourth most commonly diagnosed cancer in cats. Cancers can occur in the gums, lips, tongue, jawbone, or palate. Signs of oral cancer include masses in the mouth, swollen face, drooling, weight loss, sudden tooth loss, or bad breath. While different types of cancer can be found in cats, the majority of these masses are squamous cell carcinomas. Feline stomatitis - Feline stomatitis is an extremely painful condition caused by severe inflammation or ulceration of the tissues lining the oral cavity. Although some breeds such as Himalayans and Persians may be predisposed to this condition, stomatitis is seen in all breeds of cats and can begin before a cat even reaches one year of age. Cats who develop stomatitis have extremely reddened, inflamed mouths and resist having their teeth examined. They often have reduced appetites due to the pain caused by eating, and in severe cases develop malnourishment because it is so painful to eat. Tooth Resorption - Feline tooth resorption is a common and underdiagnosed condition, affecting up to three-quarters of cats over the age of 5. The tooth consists of both bony material (dentin and enamel) and the soft tissues of the tooth root, which includes blood vessels and nerves. For reasons still not fully understood, the body starts to resorb the dentin, loosening the tooth and causing painful exposure of the root. Because this erosion begins below the gumline, it can be impossible to determine which teeth are affected without dental X-rays. The signs are subtle, usually involving a cat who suddenly develops a preference for soft food, or swallows his or her cat food without chewing. Fractures - Fractured teeth are seen frequently in felines. The most common fractures occur with the tips of the canine teeth, often referred to as fangs. Fractures of the premolars are also common. In cats, the pulp tissue extends almost all the way to the end of the tooth, which means even small fractures can result in painful root exposure. Most feline tooth fractures are caused by trauma to the oral cavity, though conditions such as tooth resorption may also weaken the teeth and predispose them to breaking. Fractures above the gumline are visible to the naked eye, though some fractures may extend below the gumline as well. Fractured teeth may appear gray. It is important not to ignore fractured teeth. In addition to being very painful, open fractures can lead to abscesses, facial swelling, or systemic infection. Bad Breath - Stinky breath is a very common complaint in veterinary medicine. Halitosis is the result of multiple different problems in the oral cavity, from simple periodontal disease to an infected mass. Bad breath may also be the result of a systemic illness such as diabetes or kidney disease. Halitosis is always worth mentioning to your veterinarian, but when it is accompanied by signs such as changes in appetite, difficulty swallowing, vomiting, or diarrhea, you should call the vet sooner rather than later. It may be the only sign of a more serious underlying problem, and the sooner it is addressed, the better. Infection - Infections in the oral cavity can occur secondary to trauma, foreign bodies in the mouth, immunosuppression, or conditions such as tooth resorption. A generalized infection of the gingival tissue will result in swelling and redness, while a localized accumulation of infection and pus can result in an abscess. Tooth root abscesses result in pain and swelling in the jaw, quickly spreading to surrounding tissues. Owners may notice facial swelling or even a protruding eye if the infection extends to the area around the orbit. In addition to appetite changes, cats may paw at their faces due to the discomfort. Malocclusions - Malocclusion occurs when the teeth are in abnormal positions, which prevents the mouth from being comfortably closed. This may lead to pain and trauma to the gingival tissues as the teeth bite into the sensitive gums, and predispose a cat to periodontal disease. Malocclusions may be present from birth or occur secondary to trauma. The key to management of dental health is prevention. 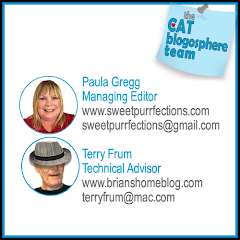 There are two things people can do to keep their cat's mouth clean and healthy: home care and regular veterinary exams. Many products are available for home care and some are better than others. Look for items with the Veterinary Oral Health Council (VOHC) seal of approval, which have demonstrated that they work. The VOHC authorizes the use of the VOHC Registered Seal on products intended to help retard plaque and tartar on the teeth of animals. Starting a home cat dental care regimen early can make a big difference later in life by keeping the amounts of plaque and tartar lower. As long as the surfaces of the teeth are cleaned regularly, the gums should stay healthy. As with humans, excellent oral health is maintained by daily oral hygiene. The preferred standard of care is daily brushing. If your cat develops periodontal disease, professional cleaning and scaling are usually required to clean the teeth and remove diseased tissue as the disease progresses. The VOHC recommends daily use of products that have been awarded the VOHC Seal to help keep your cat's teeth clean and the gum tissues and bone around the roots healthy. 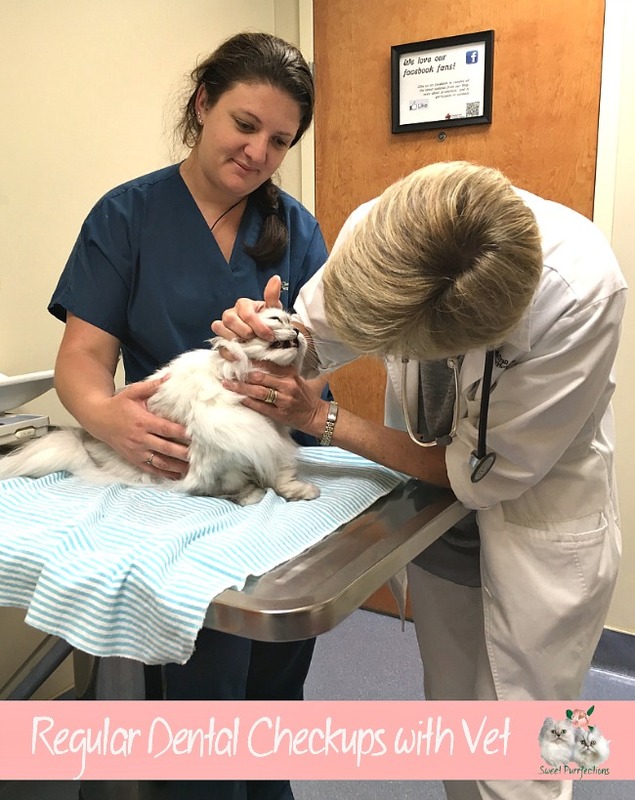 Preventative care at home is important in avoiding potential dental problems,but taking your cat to the veterinarian for regular wellness checkups that involve examination of the mouth and teeth is key. Some veterinary hospitals offer wellness programs that include an oral and dental assessment at each visit. During these examinations, the veterinarian will create a plan for dental care that will meet your cat's health needs and your family lifestyle. If periodontal disease is detected, it's important to follow your vet's recommendations for dental cleaning and home care. 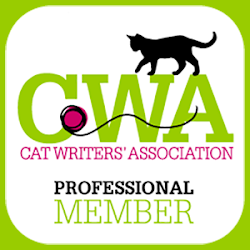 The American Animal Hospital Association (AAHA) recognizes the importance of dental care in cats and has developed dental care guidelines to help your veterinarian provide top-notch care. Should your cat need a procedure to clean her teeth or to take care of dental problems, AAHA recommended the following questions to ask your veterinarian about dental care. 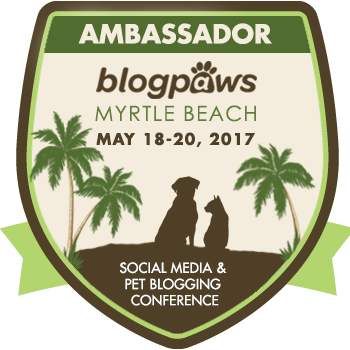 Who will be monitoring my pet’s anesthesia? Who will be performing the dental cleaning or, if needed, the dental extractions? What type of pain management will you use before, during, and after the procedure? What should I expect from my pet after this procedure? What should I feed my pet afterward? 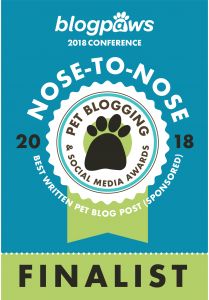 How do you recommend I care for my pet’s teeth between dental cleanings? Sometimes, as with humans, even with preventative home care and visits to the veterinarian, your cat will develop dental issues. Treatment for the various dental problems that can occur must be performed by your veterinarian. While mild cases of stomatitis may respond to medical care and home care such as toothbrushing, the best results are seen with surgical removal of the affected tissues and tooth extractions using dental X-rays to confirm complete removal of the roots. While this may seem extreme, many of these cats show amazing progress and return to normal eating habits very quickly after the surgery. Tooth resorption can occur on a single tooth or multiple teeth. Once diagnosed, the affected tooth needs to be extracted by your veterinarian. Treatment for fractured teeth depends on the severity of the fracture and the tooth involved. Treatment may involve extraction or root canals. Treatment for abscesses needs to be instituted as soon as diagnosed. Treatment involves extracting the infected tooth or performing a root canal, and treating the infection with antibiotics and pain control. A thorough oral exam evaluates the bite to make sure the teeth are properly positioned. If a pet is suffering from a malocclusion, corrections are recommended to minimize pain and help the pet chew normally. Treatment may involve extractions or even orthodontics to improve the positioning of the teeth. I'm very lucky that all of my cats have had excellent dental health, which has probably spoiled me. I've never tried "brushing" their teeth, which is something I wouldn't recommend to a new kitten/cat owner. There is no excuse, but I had a lot of health problems when Truffle and Brulee came to live with me and I didn't take the necessary time to get them used to brushing. The veterinarian checked their mouths and teeth at their Wellness Checkup in October and said their teeth looked great. He did say there was a little tarter beginning and they may need a cleaning soon. Both girls will be eight (8) years old this summer. There are different views on whether eating treats or kibble help with good dental health. Many of these treats have been a little large for my girls' small mouths and they had a little difficulty chewing them. I've tried 1 of the 3 recommended treats identified with the VOHC Seal. I've heard about some water additives that can help with dental health and hope to use them in the future. 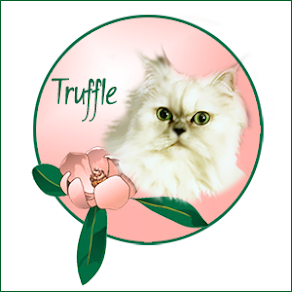 Truffle and Brulee have Wellness Checkups twice a year where the veterinarian checks their mouths and teeth. 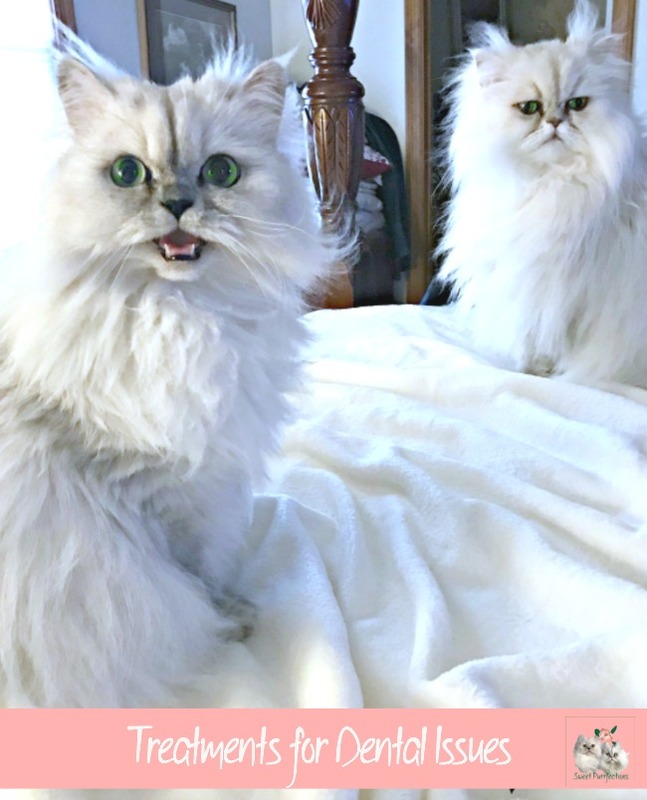 The vet keeps a close eye on them because they are Persian Cats and are susceptible to dental problems because of their brachycephalic (flat) face. Persian Cats have the same size and number of teeth of a normal-faced cat, but tend to have a shortened jaw. Sometimes the smaller upper jaw can result in crowded, malpositioned teeth. 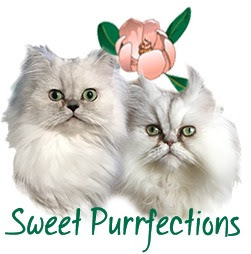 Truffle is more of a doll-faced Persian, while Brulee has a flatter face. 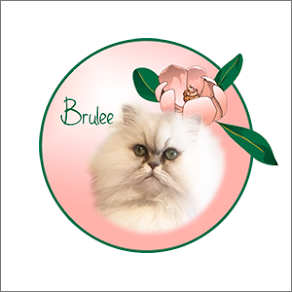 There is a little misalignment in Brulee's mouth, but nothing major enough to cause correction or concern at this time. To be honest, I'm always concerned if the girls need to undergo anesthesia because of their brachycephalic faces. However, I know the importance of good dental health and if the girls need to have their teeth cleaned, I trust their veterinarian with their care and treatment. What do you do to help prevent dental problems and maintain good dental health with your cat and/or dog? Jessica Vogelsang, DVM. 8 Common Dental Problems in Cats. PetMD. https://www.petmd.com/cat/slideshows/8-common-dental-problems-cats. 2019. Feline Dental Disease. Cornell University College of Veterinary Medicine. https://www.vet.cornell.edu/departments-centers-and-institutes/cornell-feline-health-center/health-information/feline-health-topics/feline-dental-disease. June 2017. Dental Care Guidelines. American Animal Hospital Association (AAHA). https://www.aaha.org/pet_owner/aaha_guidelines/dental_care_guidelines.aspx. 2019. My human does brush my teeth, but not often enough! I do get a good diet, and she has been considering adding raw turkey necks because gnawing on those makes for good tooth workouts. Yikes, I can tell you from purrsonal experience...take care of those teeth! This is a good topic because my Chris just had eight teeth pulled last month. Excellent post. 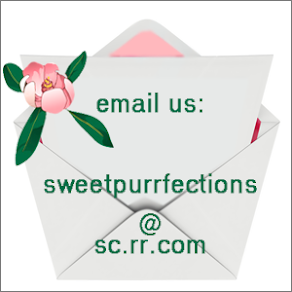 Several of mine have had resorption. Brushing Bear's teeth daily is the only reason he still has any. His first extraction was around 1 or 2. I couldn't prevent new pockets - but I think we at least slowed down the formation with daily brushings. One thing we've learned is that every cat is different. Our Sadie is 10 and will need her third dental this spring, while Benny is 18 and has never needed one. So, it's important to get vet exams and monitor their teeth. Fabulous post and so informative. I was never able to get near my cats to brush their teeth, so did the best I could. One of them did have dental surgery and another one, Tyler, had squamos cell carcinoma. I noticed a tiny black spot on the side of her mouth and when I touched it she cried. Off to the vet we went and she had a tumour in her jaw. Thankfully there was enough they were able to cut out the tumour. She was left with a crooked mouth and it took some time for her to learn to eat normally but she did well for a couple of years until another tumour was found in her eye. So important to keep an eagle eye and investigate anything out of the ordinary. That's crazy that such a high percentage of cats deal with dental issues. I don't have any cats, but I stay on top of keeping my dogs' teeth in tip top shape. I brush their teeth a few times a week, and also feed raw with lots of stuff for them to chew on. My oldest dog is 10 and has never needed a dental from the vet. Now that he's getting older we're starting to notice a few of his teeth wearing down a bit, which is something we'll have to keep an eye on, but other than that his teeth are still white and as healthy as can be. What an informative post! We're still surprised that so many people don't take cat dental care more seriously. I had my fangs pulled, along with two other teeth. I didn't like it, but I'm much better now. And Lexy is going for dental in April. Good dental health helps kitties live longer! I can't imagine trying to brush either of my cat's teeth! I am aware however that regular dental checkups are very important for both cats and dogs. My older cat Lily, who will be turning 16 this year, has had two dental cleanings. Each time, especially as they age, I get nervous with her going under anaesthetic but thankfully, everything went well both times, except that last time, she came home with two less teeth. Dental/oral health is so important. Not only as prevention of pain but even keeping the whole body healthy. Cookie's teeth--knock on wood--are in great shape, just getting worn down from all the bones she eats. 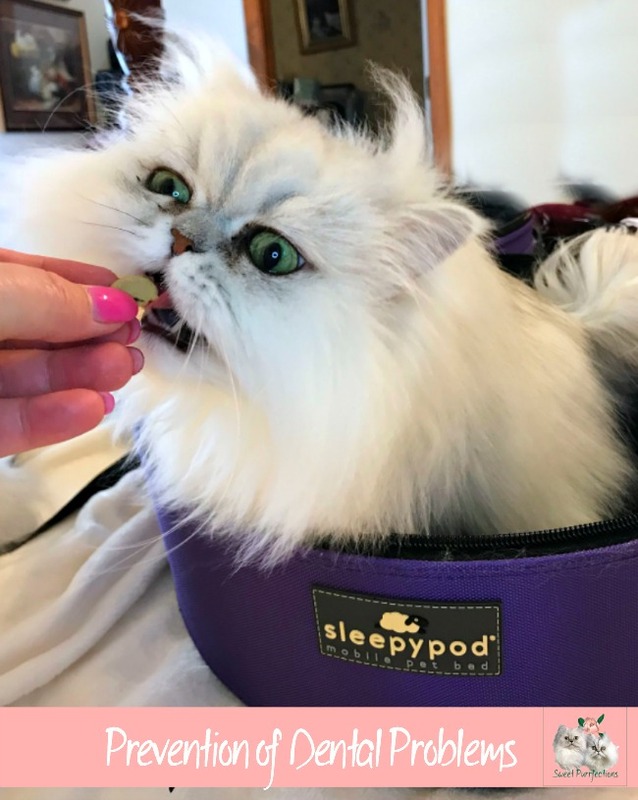 This post is so enlightening, I have to confess I have four cats and made the mistake on my elder cats not to provide them with dental care as I should. Now one lost her front teeth and the other is on a treatment as has periodontal disease. I feel so bad for not knowing all of this. My Vet gave me all the info and now we know. But has been hard. Wow! I didn't know that the fourth most common cause of cancer was dental related. It really says a lot that over 70% of pets will develop dental problems at an early age. I'm personally convinced it's food related. However, your girls look like they are doing great. Whatever you are doing seems to be working. I know I could never really get a solid routine of brushing my girls teeth, so I'd use dental chew treats or attempt brushing with cat toothpaste and brush when I could. Nowadays there are more less invasive options. I know when I adopt again, I'm going to use the water additive dental options. Excellent information on how poor dental health can lead to problems. I can't brush my dogs' teeth for beans, they just won't let me, so I use Oratene's water additive and a brushless tooth gel. It really helps. Dental health for cats & dogs is so important! 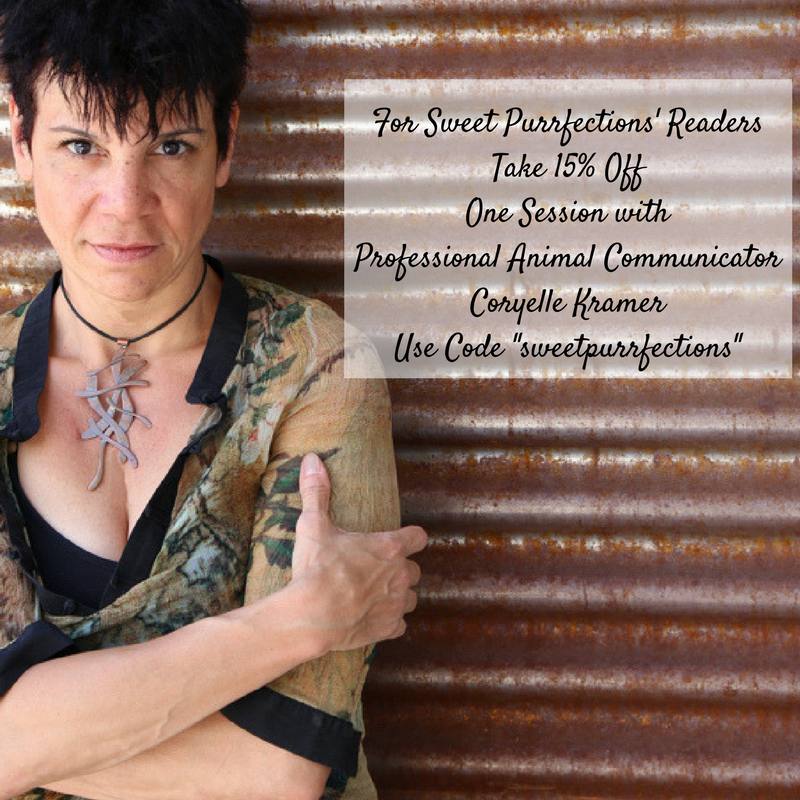 A few years ago I learned how dental problems are correlated with other serious health issues. Although Theo and Nelly have pretty good teeth, Sophie has had a few dental problems. She had a cracked tooth which we had to have extracted to help keep her healthy. She and Nelly have both had dental cleanings under anesthesia, but Theo keeps his teeth pretty clean. We give them dental treats to help keep their teeth and gums healthy. I love the pictures of Truffle's little teeth. Dental health is so important. I can brush some of my cats' fangs but Midnight and Katie would eat me. And Fireball is practically feral. So I use the water additives and plaque-off. I hope I don't have to do a dental on Plush anytime soon - I totally share your worry about the flat-faces going under anesthesia. We don't do teeth brushing but we do dental check ups and dental treats and food to help keep teeth clean. Great post for cat owners.